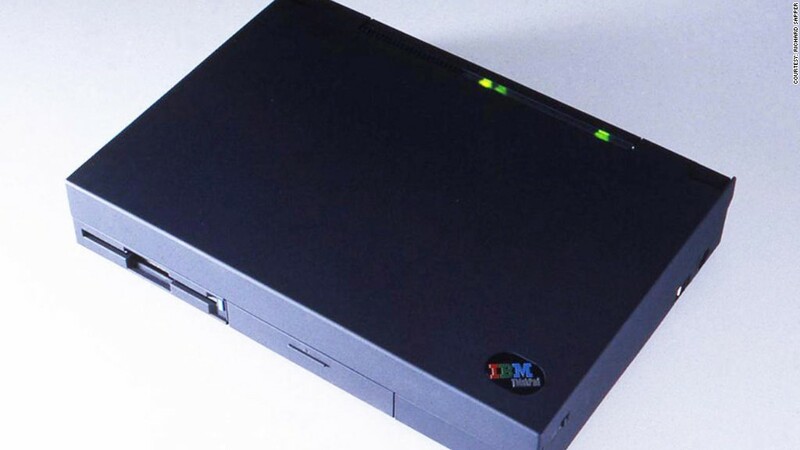 IBM's first ThinkPad laptop was designed in 1992 to be super easy to use. Industrial designer Richard Sapper made the ThinkPad to look like a Bento box food container, with little styling or flair. On the inside, the ThinkPad's identifying feature was its red TrackPoint mouse button between the "G" and "H" keys that allowed IBM to forgo a touchpad mouse.